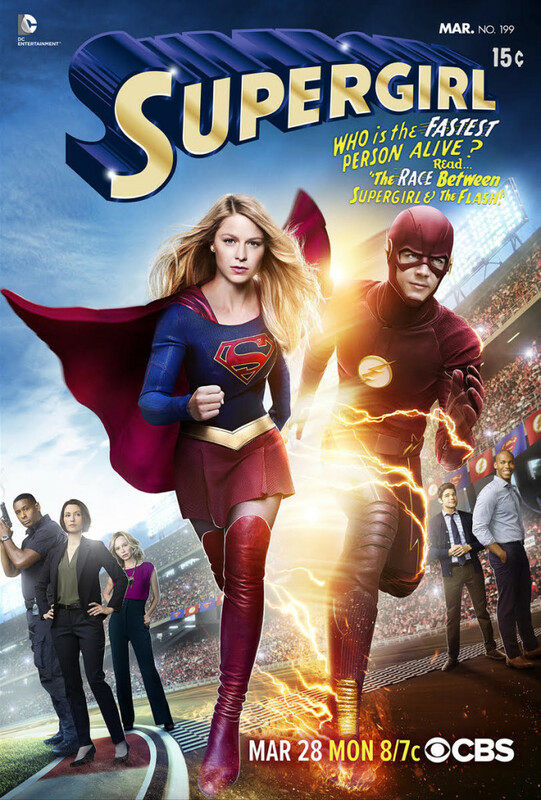 One of the most anticipated superhero crossovers for this year will finally happen in less than two weeks, as CBS and The CW join forces to bring Melissa Benoist’s Kara Zor-El/ Kara Danvers and Grant Gustin’s Barry Allen together for a multiverse adventure in the upcoming “Supergirl x Flash” crossover episode in “Supergirl“! 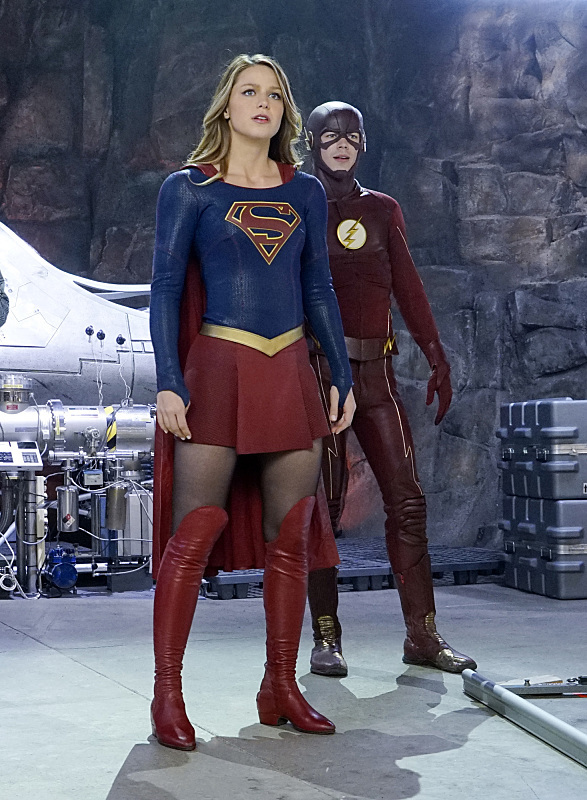 In the episode entitled “Worlds Finest”, Kara meets Barry when he travels from his alternate universe to her world. While they try to find a way to get him back to his own world, The Flash assists Supergirl in facing the villains Silver Banshee and Livewire. It’s definitely the first major step in uniting two DC Universes from two different networks together, and the poster above is a homage to Superman #199, where the Man of Steel and the Scarlet Speedster raced to find out who was indeed “The Fastest Man Alive“. Check out a very small but exciting teaser released for the team-up below. 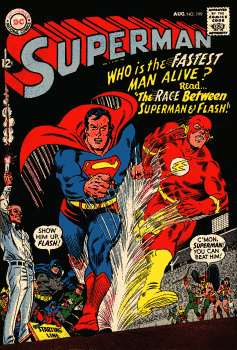 The Supergirl and Flash crossover, both shows produced by Berlanti Productions, happens on March 28th! Previous articleDescent Companion App, “Road to Legend”, Coming in a Few Weeks!